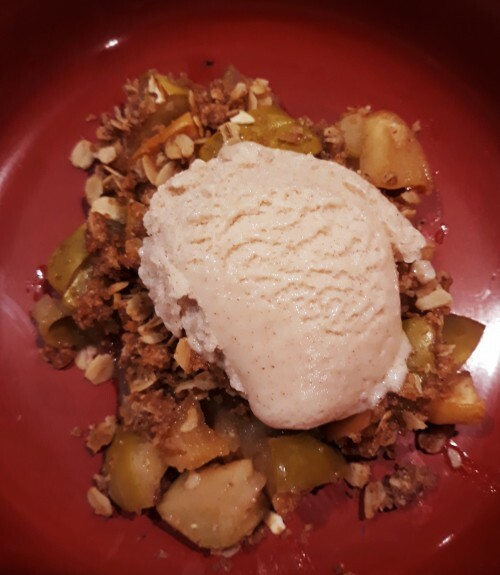 You'll love this vegan, gluten-free apple crisp! It's delicious alone or with a scoop of vegan ice cream. Truly a classic dessert.